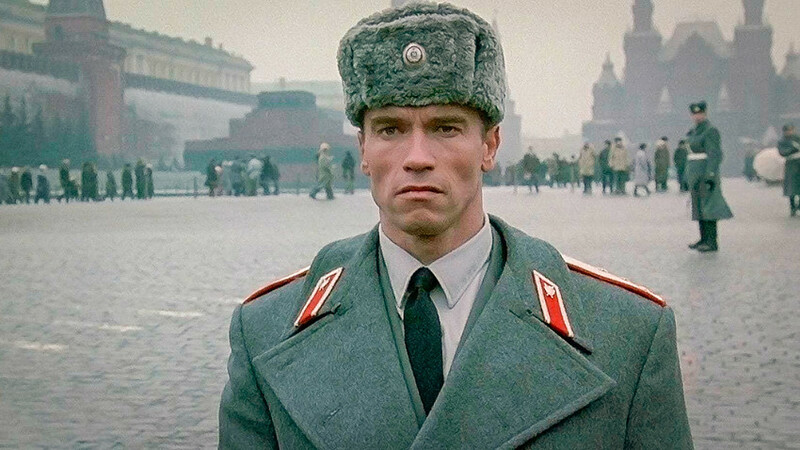 Admit it – you love Hollywood depictions of Russians more than the real thing! And who can blame you? Even the made-up names in those movies have an allure all their own. Which is why we decided to give you the opportunity to sound like a proper Soviet movie villain (or ballerina). Jump in, and get your very own 'Russian' name! Now, don’t get us wrong. It is obviously maddening to find ourselves in the unenviable position of being the only country in the world that gets made-up names by venomous Hollywood producers (you know, because they love us so much). 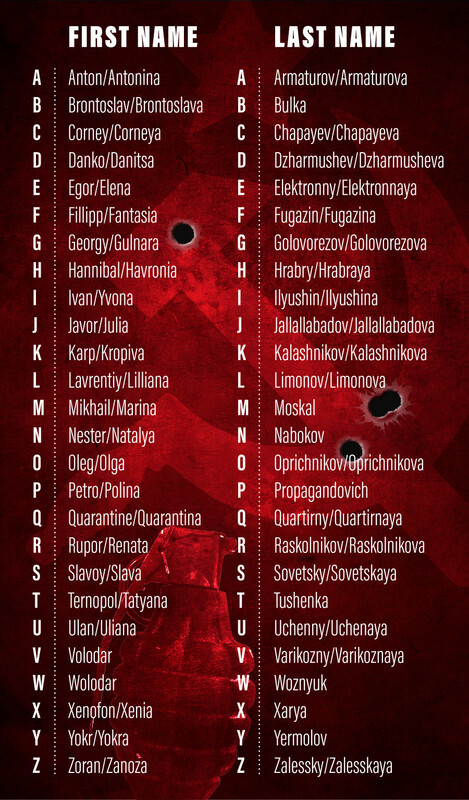 Some of the names you may encounter are just plain Slavic, and don’t really belong to Russia as such. Others seem to be taken straight out of the bestseller “So, You Have a Villain Baby! What Next?” And finally, there are those that are straight-up fictional transmutations. But that doesn’t mean we can’t join in and beat Hollywood at its own dastardly game by making our versions even more ridiculous. Just match the first letters of your first and last names to the respective words. Don’t forget to report your results in the Facebook comments. We’ll be dropping by to explain where some of your names actually came from… if at all possible.